Kartavya (Reg. Under Society Reg. Act 21, 1860, Reg. no. S/63750/2008 as the name KARTAVAYA) is a Non-Governmental Organisation (NGO) providing free and high quality education to underprivileged children living in slums and villages in india. 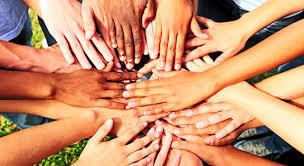 The whole management of the organization is handled by college students. Apart from two-hours evening tuitions to around 500 students with 300 children going to good private schools for formal education. Kartavya has a mission to establish KARTAVYA model in prominent colleges and universities across the country.In India over lakhs of students are studying in about 35000 colleges. 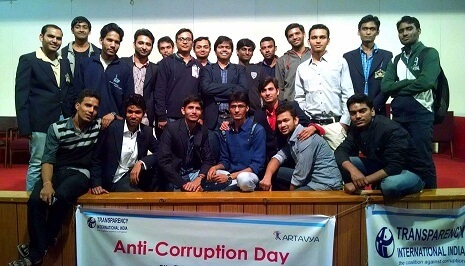 Effort of even 10% students towards the cause may bring substantial change in the society. "Kartavya is envisioned to uplift the marginalised citizenry living in slum/village". This can be realised by providing them quality education, vocational training and healthcare. IIT(ISM) is surrounded by slums. Slum children used to gather near hostels to collect stale foods.They loitered in and around campus to collect garbage. 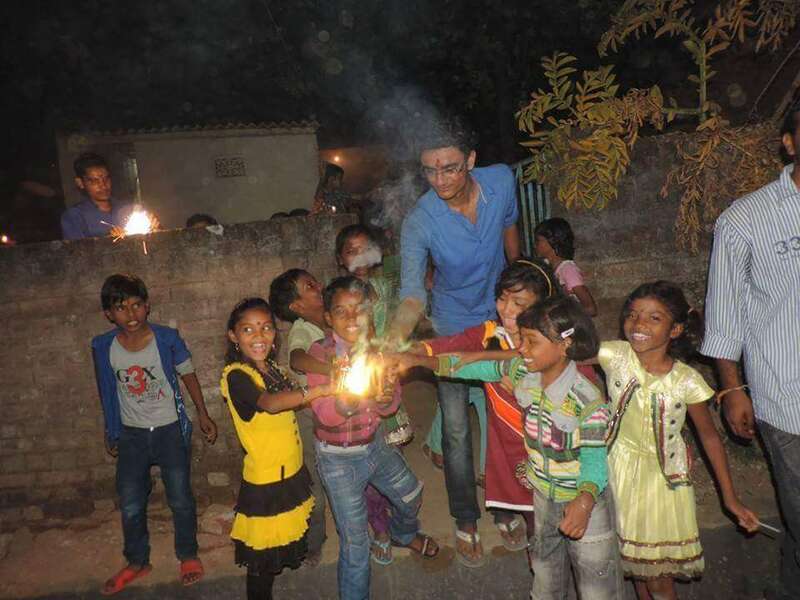 Subsequently in year 1999 ,a group of students headed by Mr. Amresh Mishra ( presently an IPS officer) started teaching those slum children in a mandir premises in the slum. The organization is volunteered by college students. 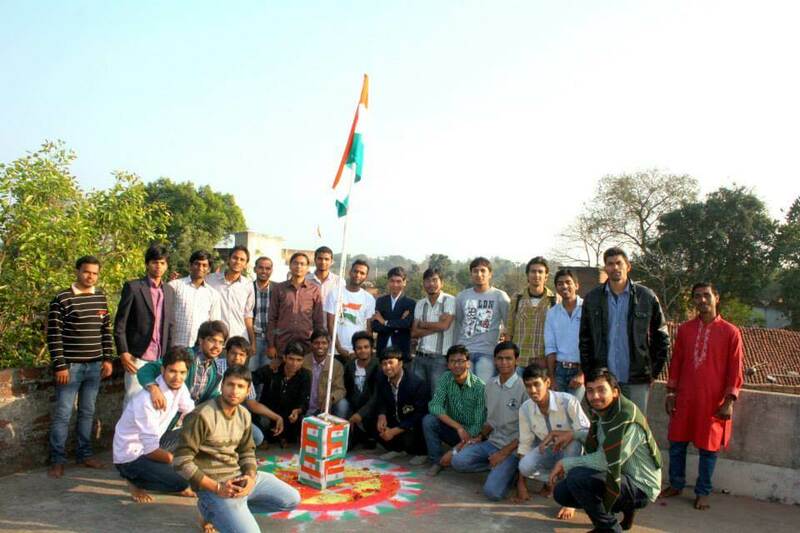 We make a team of volunteers at college constituting around 50 to 400 volunteers per college.Know more. To educate a generation so that they will become self-sustaining and would not require Kartavya center's ,that day we will close the center around them and open new one's in a new locality with the same aim. And as the saying is prevalent in Hindi "Boond bond se ghara bharta hai(water is a pot comprises of drop)", so make this drop a larger pot and then this pot to head towards an ocean. We are independent since 1947 but really are these children free? 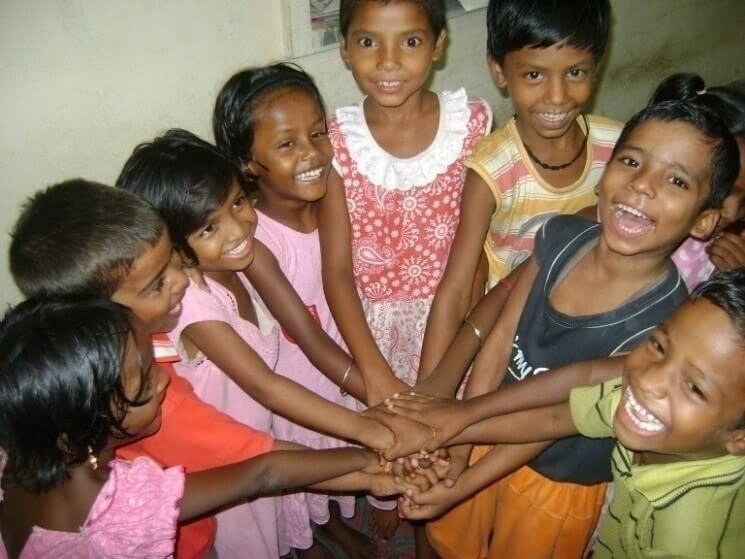 Freedom for these children is to be free from the bars of poverty & illiteracy. 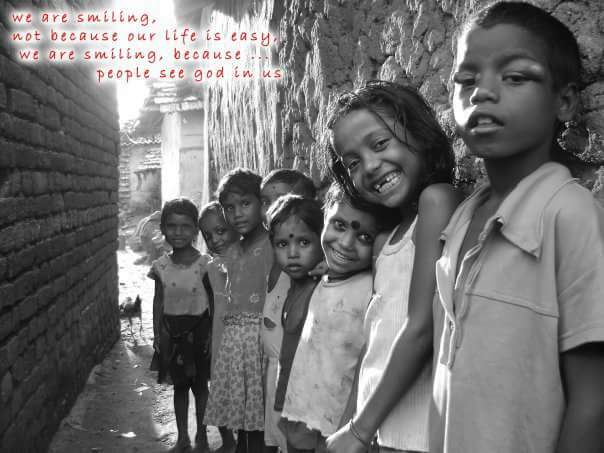 Help Us to provide a better future to them and join hands with us to make them free as we are. This scheme is similar to adopting a child, wherein a sponsor contributes an annual amount of INR 6500($100) for the education expenses of a child for one academic session. Why one should join kartavya? How can I be part of Kartavya? Is Kartavya an registerd NGO? 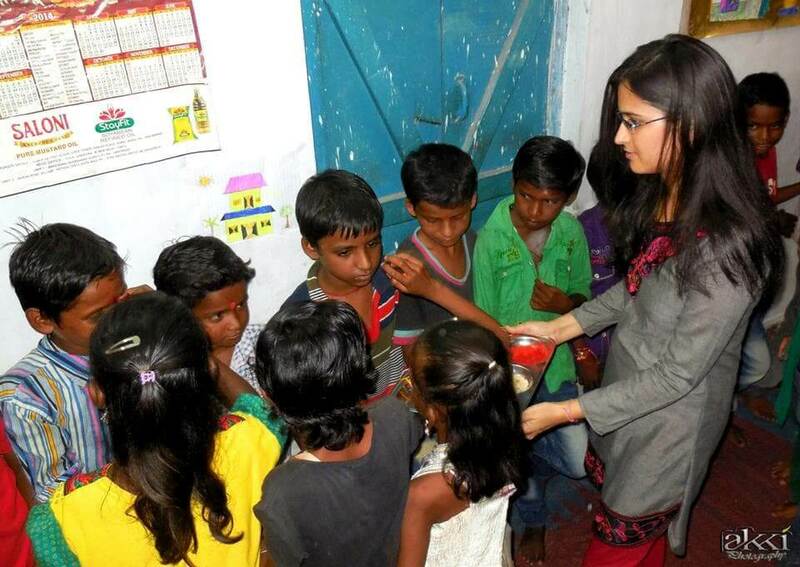 Does volunteering in Kartavya affect education of students? Is Kartavya part of any institute? Where does the books come from for students? How is the organization run during the vacations? Illiteracy and Poverty together form a vicious cycle that severly retards the growth of any society. 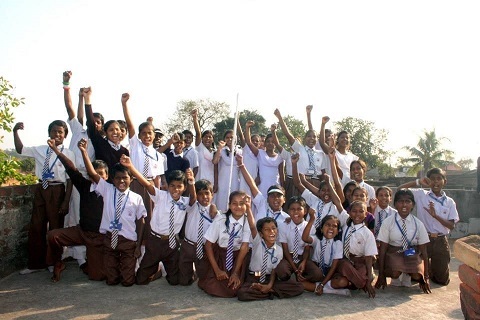 Kartavya helps the people break this cycle by educating them thus forming a strong foundation of Self Confidence, Self-esteem and Self reliability for the penury stricken people. 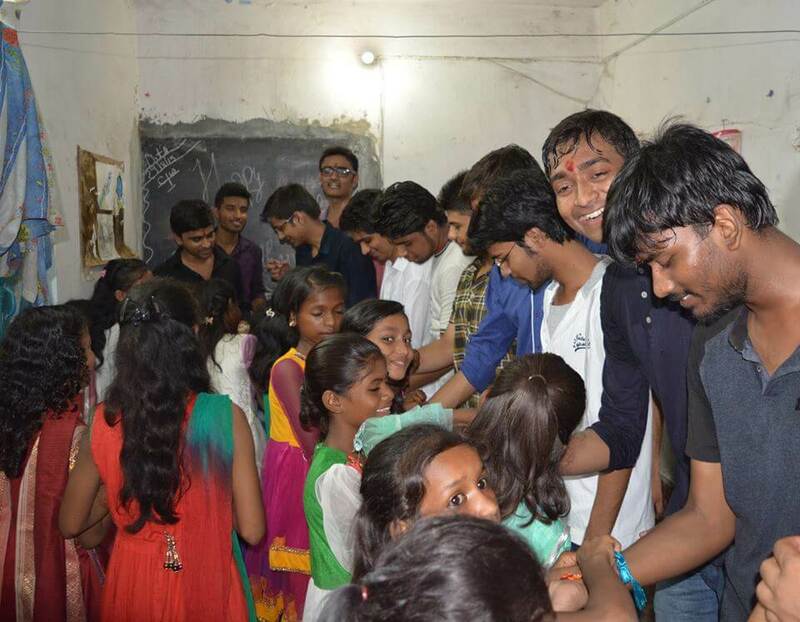 This magnanimous idea triggered volunteers to use their technicality and managerial skills by teaching children in their free time of their College/Organisation. Evening time has always been the most suitable time for providing these children with tutions. However, we also focus at making them imbibe the moral values and their moral obligations thus strengthening them so that they may easily compete with the privileged sections of society. 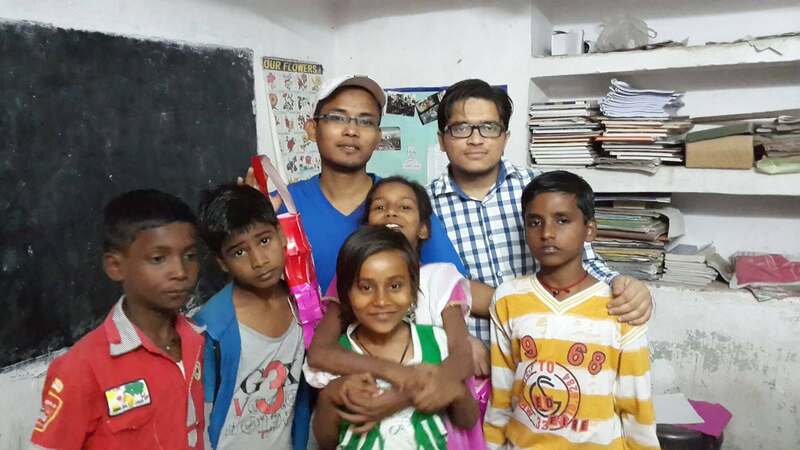 WHAT WE DO: Any new student from slum is taught with simple basics of studies and mannerism . Evening tuitions and library are planned accordingly to complete the course of schools. In Library & Tuition, children are taught to learn by themselves by discussing with other students and teacher present at that particular time. We don’t intend to spoon-feed them rather we try to motivate them to study by themselves. The very purpose to provide and ensure the quality education of the children, equate them with other children of the society and provide the atmosphere to learn and grow can only be fulfilled with formal education. For this, the kids who never went to schools are provided regular tuition for about a year at Kartavya centers and are brought to the intellectual level of other school going children. To check their learning abilities proper tests are conducted at regular intervals by the volunteers. The students who start performing well in these tests are selected for admission to the mainstream schools during next academic session. Students get their admission through entrance tests conducted by the schools. We provide them school dress, copies, notebooks and everything that is necessary. Also we arrange the vehicles to take them to schools every day. The volunteers keep a regular record of their attendance both at center as well as in school. Any problem found is taken good care of if there is any irregularity in the school attendance. At every weekend, volunteer visit the school and have a talk with the principal and the school teachers regarding the school performance and development of the child. This feedback is sent to center and academic team so that they can take necessary actions. As it being the strong weapon, we have major of our volunteers vested in this work from fresher to experienced volunteer for 2 hours in a week and also we achieved 8:1 teacher-student ratio to provide quality and efficient education. A library is a collection of sources of information and similar resources, made accessible to a defined community for reference or borrowing.It has a vast collection of academic books and extra books apart from courses.Our library provides the facility for the childrens to read and study the books in permises itself.Library exhibits positive impact on the academic achievement of the student.Students can perform better during examination by reading various books.A library opens a world of wisdom for the student. A student can build his confidence by going through the books of his interest.A school library promotes building a knowledge-driven community for the future. Kartavya has setup a computer lab with minimum infrastructure where students from class 8 onwards will be taught everything related to computer. The Computer lab has 9 computers and back-up power system.A permanent teacher is assigned the job of teaching to all the students. Most of the students have computer related subjects included in their syllabus but they don’t get a chance to practice it at home. We provide them opportunity to practice all that they have learnt. It will help them learn the latest technology and will make them technically sound. ‘”Health is wealth”. If students are healthy they can concentrate on their studies better and give good results. Kartavya keeps record of health of each and every student. For this we guide their parents to take their children to doctors and for their proper medication. Health camps are also organized once in every 2 month with the help of SAIL, CSR, Rotary Club and BCCL in the basti and general medicines are distributed free of cost to everyone. At the same time, if any serious case is found in Basti, our team approaches them to help them get best treatment accordingly. Extracurricular activities or Extra Academic Activity (EAA) are those that fall outside the realm of the normal curriculum of school or university education, performed by students. 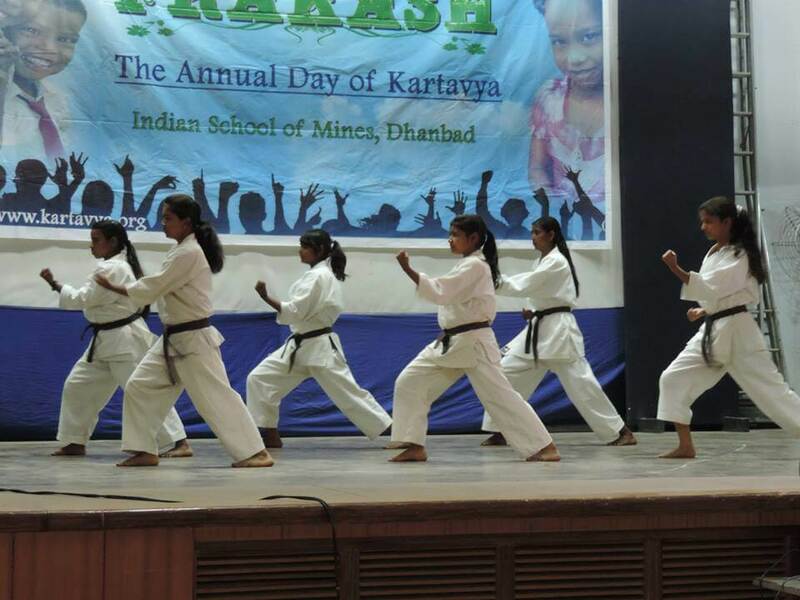 Extracurricular activities exist for all students.kartavya provides the same for the growth of the students,our students participate in yoga, karate, swimming, dance, dramatics etc under extra curricular activities.Students from our organisation has represented our NGO in national level karate competition and won prize over there. The Constitution (Eighty-sixth Amendment) Act, 2002 inserted Article 21-A in the Constitution of India to provide free and compulsory education of all children in the age group of six to fourteen years as a Fundamental Right in such a manner as the State may, by law, determine. The Right of Children to Free and Compulsory Education (RTE) Act, 2009, which represents the consequential legislation envisaged under Article 21-A, means that every child has a right to full time elementary education of satisfactory and equitable quality in a formal school which satisfies certain essential norms and standards.Kratvaya follows the same norms and provides the education to the poor and needy students which leads to their development.Our basic aim is to provide free education to students which comes from family which are under BPL. "Service to man is service to god".kartavya follows the same policy and have implemented it under the program "Mr.Rickshawla".According to this, all the family head i.e men of the family is given a rickshaw and this led to financial help to the family.We go to remote areas and provide rickshaw to all those family who does not have any mean of earning. 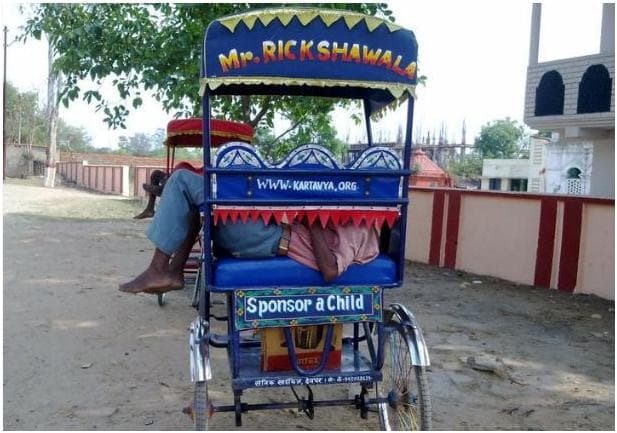 Rickshaws are purchased by the volunteers from the donation and then are provided to needy. This helps in giving service to humanity. “Service introduces you to the leadership throne. Service to mankind is the vision on which leadership is mounted. You serve and in your service, you train more leaders by becoming an example!” kartavya has implemented this under the program "the seiving machine distribution". According to this, all the women of remote areas are provided seiving machine which inturns leads to the economic stablity in their homes.In this way women contributes to the growth of the society as well as to the skills development. Hot cup of tea (which they enjoy holding instead of drinking), there are few under-privileged who cannot afford even a blanket and die – without a roof or cloth on their bare bodies – to add one more to the count of deaths in eastern India due to cold wave every year.Blanket Disturbtion is the program in which family of remote areas are provided with blankets at the time of winters. 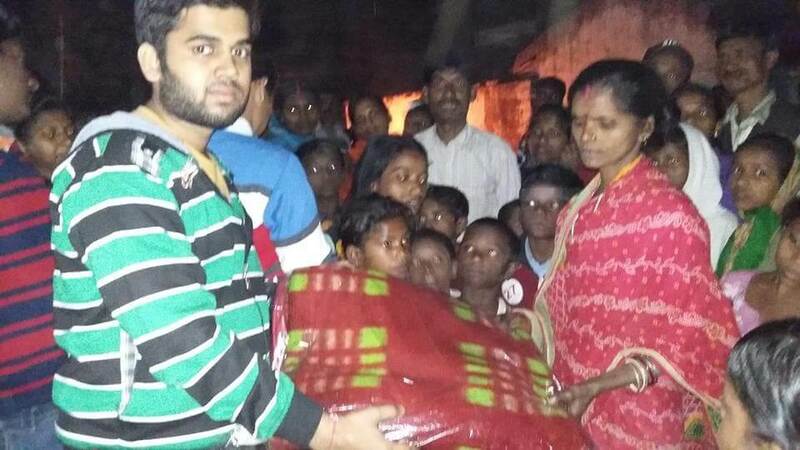 All these blankets are forwarded to the needy people.For Kartavya,it’s not about changing the lives of the people but doing something even more basic than that – making them survive – enabling them to fight their battle of survival against Mother Nature. Awareness in remote areas are necessary as the number of illiteracy rate is higher.Kartavya has taken the initiative to spread the awareness mainly on child marraige.In recent years child marriage has gained increasing prominence on international and national development agendas. Today, we have a unique opportunity to act on this momentum and accelerate our efforts to help change the lives of girls and young women all over the world.Ending child marriage requires work across all sectors and at all levels. It requires us to understand the complex drivers behind the practice in different contexts and adapt our interventions accordingly. An educated woman is said to be the most unique asset to any society.The children from the slums are studying at kartavya centers and going to schools also, but their parents aren’t well aware of the importance of education. Their children spend a good time at schools and at kartavya centers but they don’t get a good environment for study at home. Domestic violence is also a major problem because of which children are not able to sleep timely at night. If we are able to give women/younger unemployed girls proper education starting with the basics, their standards of living and their awareness towards education will increase. This will be a very big support for us. This project has been started with the aim to improve the living standard of women/ younger unemployed girls of slum/rural areas. 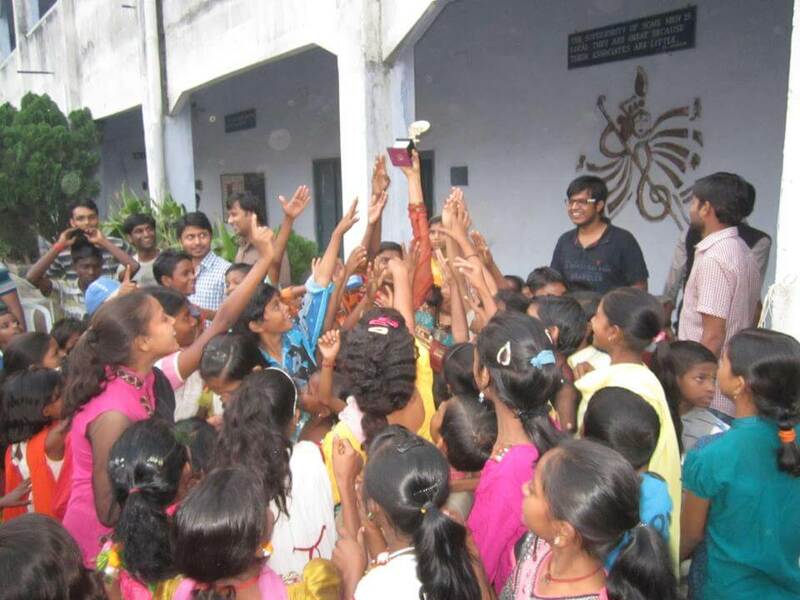 The main objective is to support the parents of the children coming to kartavya center. Also due to lack of awareness their children are suffering from various diseases and malnutrition, which often hampers their studies. So they are given guidelines to arrange proper meals for their children. To improve the situation kartavya started a new project of women empowerment. • Vocational training: To develop the skills among these women and girls, we provide them with vocational training so that they can generate some extra income. These women are taught various skills like knitting, sewing, hand embroidery and machine embroidery etc. The scheme is particularly helpful for those women who are not well-educated and not qualified for professional work. Presently more than 60 women and girls are getting benefits from this project and they are able to give extra support to their families. • Women education: The biggest problem of these slums is lack of awareness. 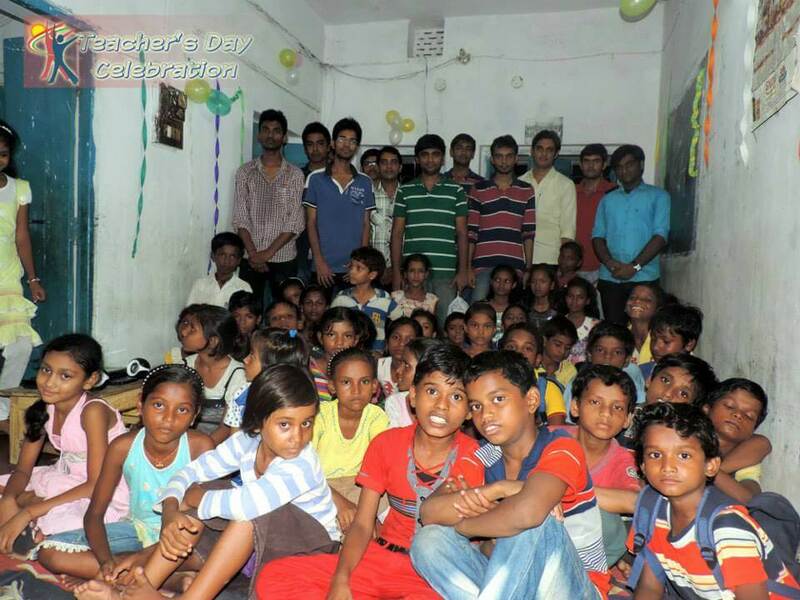 To improve the awareness level, Kartavya started basic education classes for them. Different volunteers are assigned for that. 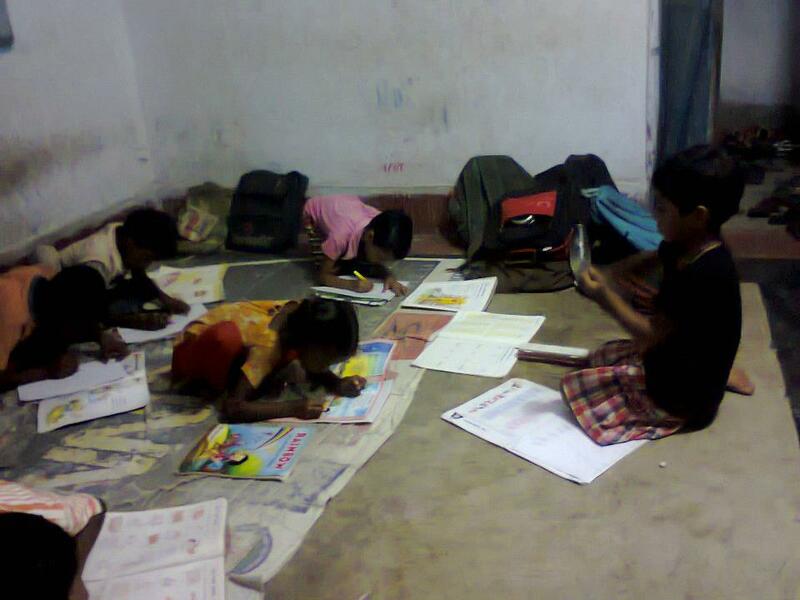 Here they first learn reading and writing, so that they are able to read newspaper, books and write applications/letters. Basic objective is to bring them onto a level where they can use their rights and utilize the available facilities/resources being provided by various government schemes. Volunteers also teach them about health care, prevention of common diseases, family planning, importance of cleanliness etc. Presently 120 women and girls are a part of this project. “Allow the way to your great work to be guided by your service to others.” Volunteering is generally considered an altruistic activity where an individual or group provides services for no financial gain. Volunteering is also renowned for skill development, and is often intended to promote goodness or to improve human quality of life.Kartavaya has enrolled many volunteers who are serving to mother nation.Our volunteers act includes of fruit distribution,blanket distribution,old age and women empowerment,seiving machine distribution,etc.This practice has led to development of nearby basti.We would like to invite more helping hands to contribute in act of right to education. Kartavaya is a NGO providing free and high quality education to under privillege children living in slums and villages near college campuses.The whole management of the organization is handled by college student apart from two hour evening tution to around 500 student with 250 children going to good private school for formal education.As being a student we don't require you to help the financial infrastructure we require your support by volunteering this NGO. Kartavaya run its tutions with the center on rent.Therefore we pay rent for the infrastructure of the NGO.So you can help us by providing center rent so that more children can be educated and which helps in the children growth. Send us a email on sponsor.kartavya@gmail.com after successful transaction we will confirm your payment. Children make their future by gaining knowledge,this knowledge is provided by books.Kartavaya disributes books and required stationaries like pencil,scale,eraser,etc to the children.Their education is only the priority of the NGO and so it is necessary to provide them with good material of books.Many donation of books are organised where people willingly give books for the development of children education.Giving benefits the world's neediest people and providing every small donation has its impact.
" Health is Wealth".In order to fulfill the need of basti children, We provide them with seasonal fruit because Healthy mind resides in healthy body. 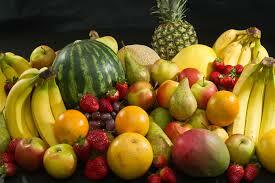 For fresh fruit and vegetables the management of distribution must be based on the management of quality. Especially for children hunger can be deadly or have grave consiquences.In past decade there has been some sucess in combating global hunger,but there are still 150 million children that are mal-nourished.So the kartavaya has taken the initiative to help that children. Kartavaya provides fresh fruits for all those families who cannot purchase due to their financial problem.This distribution takes place in villages and also in school premises.In first week of every month this distribution takes place. When considering poverty in the developing world, many people feel deep sorrow but conclude that there is nothing we can do. The scale of poverty is immense and we seem powerless to stop it. Such despair is understandable, but the facts tell a very different story. While poverty is indeed extreme and widespread, it is easy to forget just how many people there are in the developed world, and how powerful our pocket change can become when pooled together. When giving to an effective charity, the size of your donation directly correlates with the number of people you are able to help. But you don't have to be a millionaire to make a significant difference; even small donations have the potential to drastically improve an individual's quality of life.